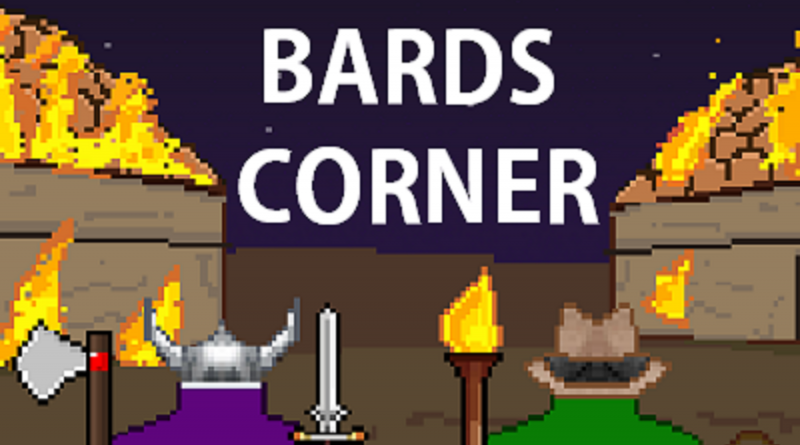 Here are the 3 November videos from The Bards Corner Music news, including an interview with Kee Marcello. In this episode Matt and Heather present album news regarding Geoff Tate’s Operation Mindcrime, Reuben Archer’s Personal Sin, Dave Kerzner, reviews of new releases by Pretty Boy Floyd and Barbara Black, as well as quickly round up some of the notable releases for the month of November. In this episode Matt and Heather present album news regarding Houston, Panorama and Squealer, tour information for Bad Touch, and album reviews for upcoming releases by Jeff Scott Soto and The Dark Element, the new project fronted by former Nightwish and Alyson Avenue singer Anette Olzon. In this Bard’s Corner special we are joined by guitarist Kee Marcello (ex-Europe, Easy Action, Kee Of Hearts) for a chat about his new band Kee Of Hearts, his Europe days, being a member of the first Swedish band to sign a worldwide deal with a major US label, having a role as himself in Rock Of Ages, his autobiography The Rock Star That God Forgot, and experience of chariot racing, plus much more.